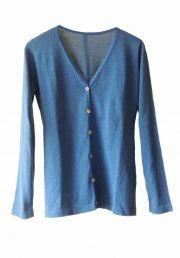 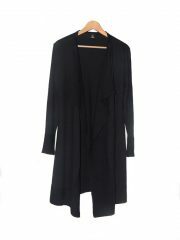 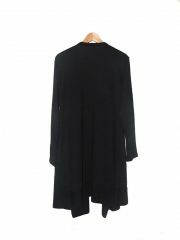 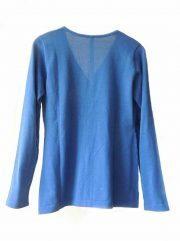 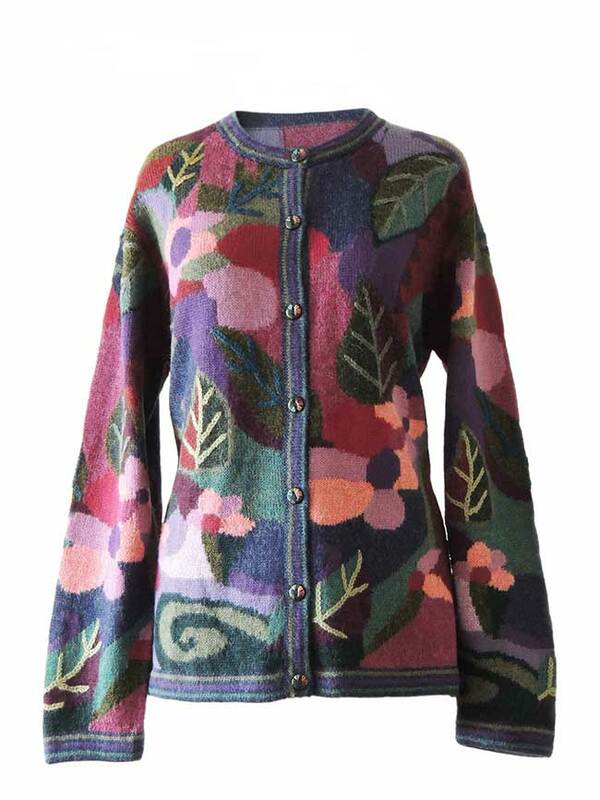 Home > Women > Cardigans > 001-01-2137-02 PFL knitwear, cardigan intarsia knitted with leaf pattern. PFL knitwear, cardigan intarsia knitted with leaf – flower pattern, embroidered details, crew neck and button closure in alpaca. 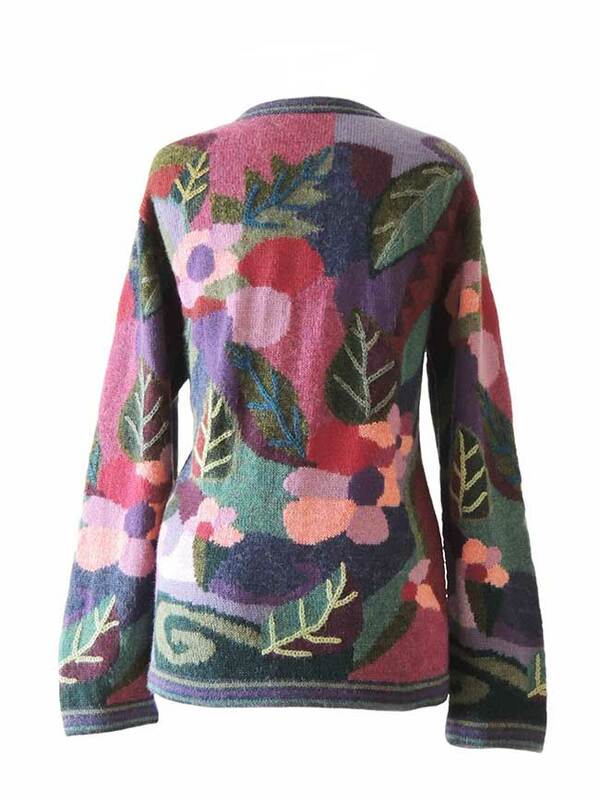 This intarsia knitted cardigan is a delight for the eye and delicious and stylish to wear. 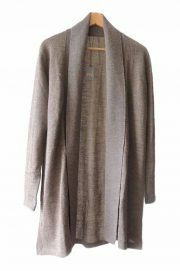 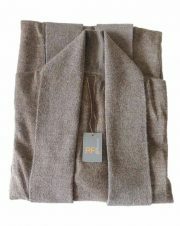 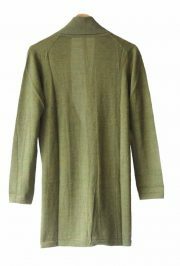 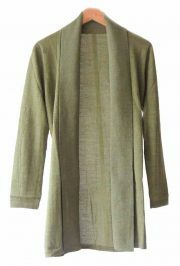 This cardigan is handcrafted by craftsmen in Peru.